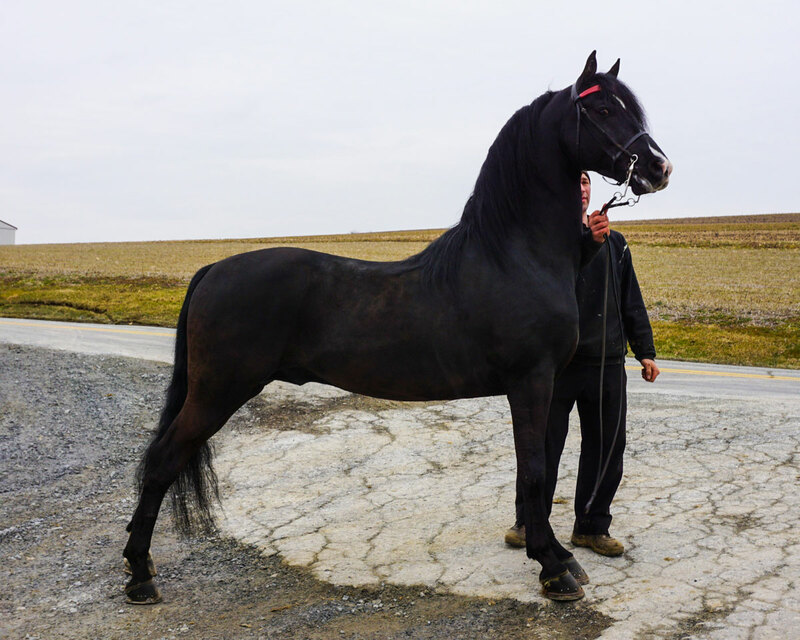 This elegant son of Noble Flaire came from the female family that brought you HVK Obsidian, Dragonsmeade Icon and SLB Andiamo. A sire of WCs and now available via frozen! Sire of the 2016 World Champion and Reserve World Champion 3YO Western Pleasure horses, and the 2017 4YO World Champion, if your saddle is adorned in silver, this stallion should be on your short list! Looking for an outcross for your Nocturne & In Command mares? Double Trophy with Masterpiece and Superman is just the ticket! Smooth, savvy and supremely bred, this son of WC Tug Hill Whamunition is out of a World Champion producing daughter of WC Noble Flaire. 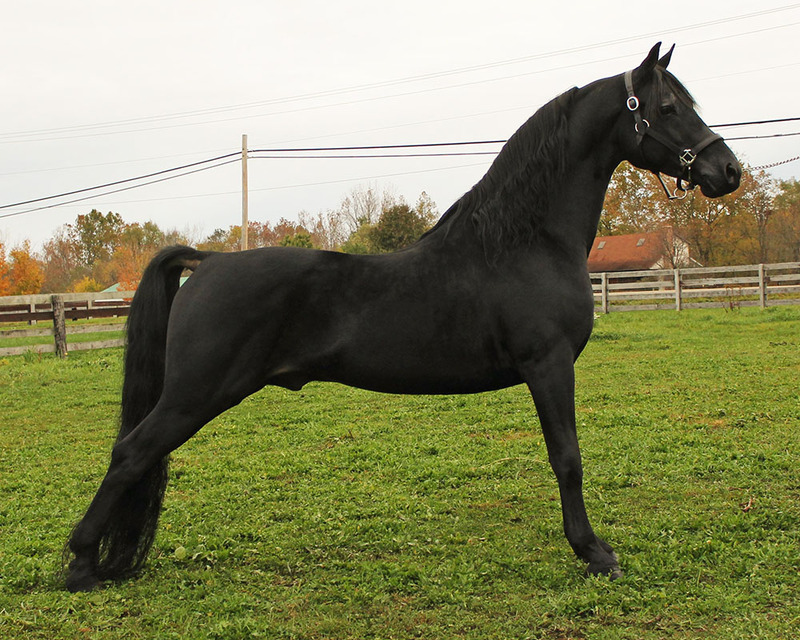 Homozygous black and 100% Foundation with a Working Western pedigree of note, this beautiful young stallion is classic Morgan from head to toe! A many time champion son of WC Ultras Special Agent, out of a Noble Flaire/Cajun Pepper granddaughter, this impressive stallion is siring foals in his image! The leading sire of money earning foals in the Morgan world, if you're looking for size, trainability, beauty and athleticism, this is the stallion for you! Sire of 2018 World Champion Mare CLAYHILL WOW FACTOR! 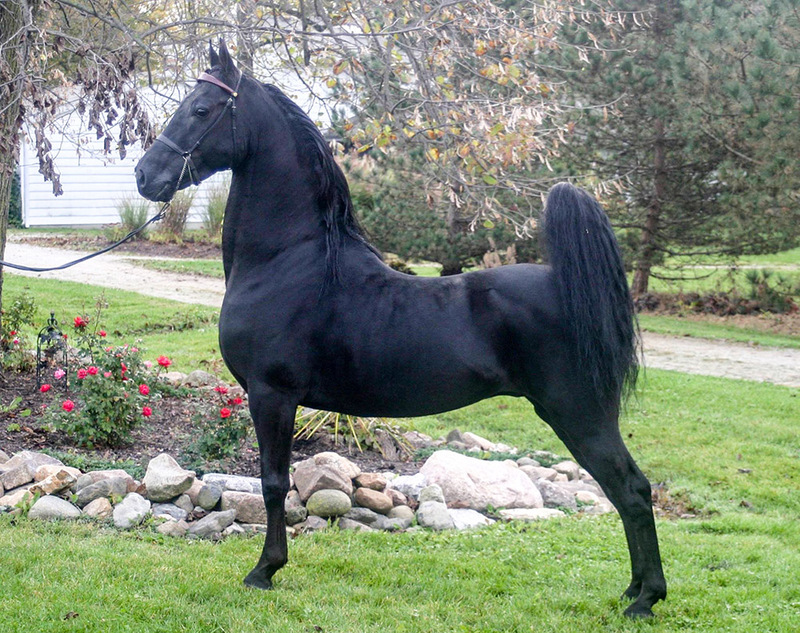 Big, black and sired by the 2018 WC Western Pleasure horse, this impressive young stallion is affordable and beautiful! A full brother to HVK Bell Flaire, Bellweather may be the heir to an unbelievable dynasty. If you're looking for stake horse bloodlines, he offers an unbelievable line of WORLD CHAMPION performance and in hand horses. 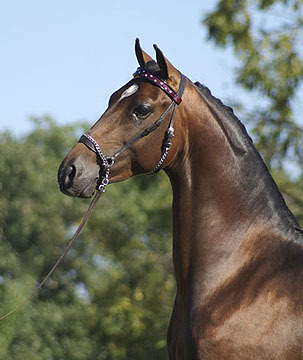 Beautiful black son of MIZRAHI, out of a World Champion producer, available for the first time! Sire of 2017 Citrus Cup Res Grand Champion Mare! 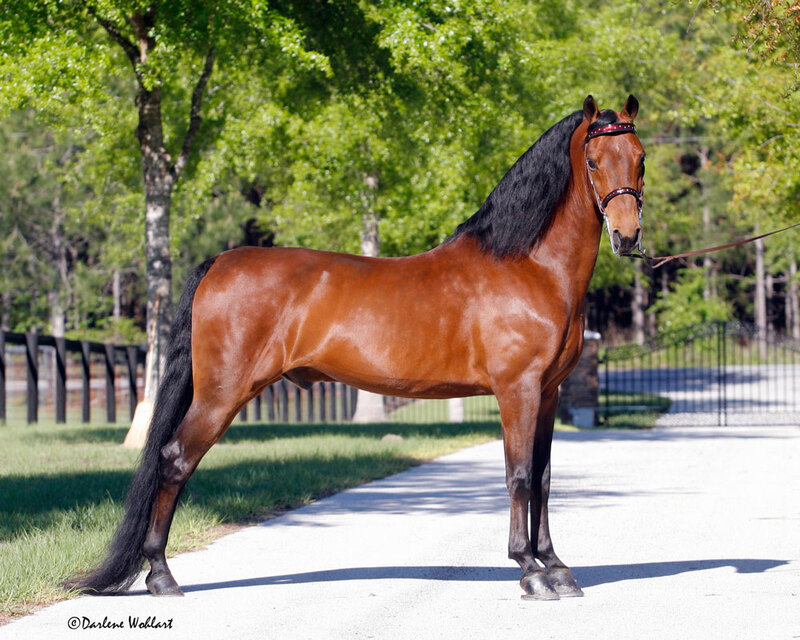 If you're looking for natural athleticism for any discipline, with traditional Morgan type and character, this proven son of the late WC sire Forevermore is available via frozen.